I tried the Next lockscreen by Microsoft on my au Xperia Z3 SOL26. 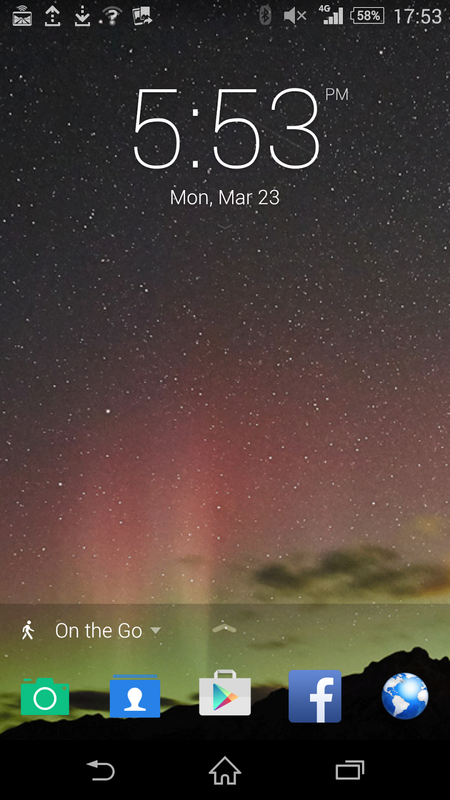 It works well, but there are some issues of it conflicting with the default lockscreen. As you can see, the background's color is somewhat similar to the 2012 Nexus 7. Went to Hachioji via Sagami and Yokohama Line.